Join 6abc and the Disney-ABC Television Group in a "Day of Giving" to benefit those impacted by Hurricane Harvey. There are several ways to donate below. 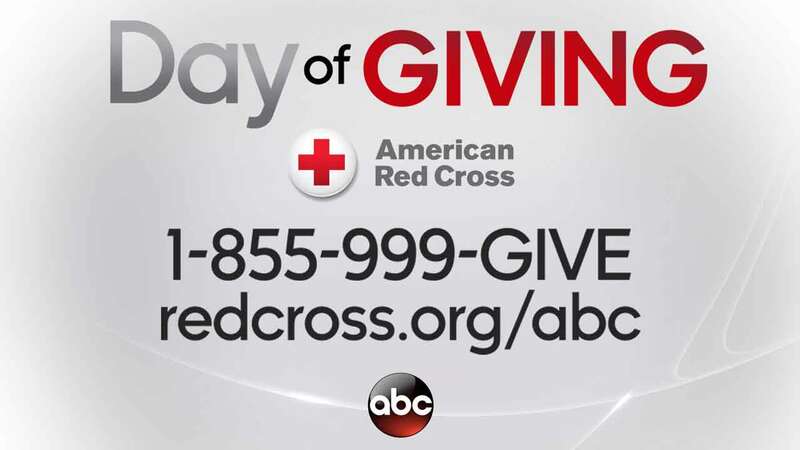 Beginning on Action News Mornings then Good Morning America, and throughout ABC, Freeform, Radio Disney and social media, there's been a call to action to donate to the American Red Cross, with those dollars going to benefit those most impacted by this devastating storm. To give, visit redcross.org/abc or call 1-800-RED CROSS.